I had an idea for a new kind of dental program for Steemians. they could write a proposal outlining the cost for it. helps to pay for their dental work. This is just a simple plan. The target is 5 Million Steem Power. All Steem sent to @DentalSteem is powered up. 100,000 transferred 50 Steem this would be complete. Then @DentalSteem will have 100 SP. and they are being sent to users who Transfer 1 Steem to @DentalSteem. 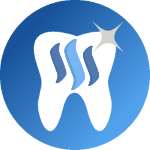 You can also get DENTAL tokens on the SteemEngine DEX . 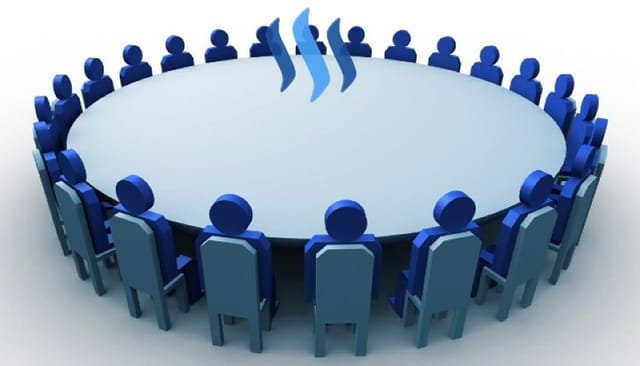 They are being offered as is in exchange for donations at 1:1 Steem. Maximum token supply is 5 Million Steem. and DentalConnect will focus on connecting Dentists to Steemit. Send $50 or 126.668 Steem to @DentalSteem! Just 20,000 Donors could make this a reality. Transfer $500 or 1266.521 Steem to @DentalSteem! 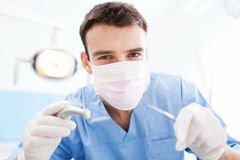 Just 2,000 Steemians can lay the bricks that create the first Steemit based Dental program. Recieve a DentalSteem pin and be recognized as a founding supporter. This would be the most ideal contribution to reach our goal in a timely manner. 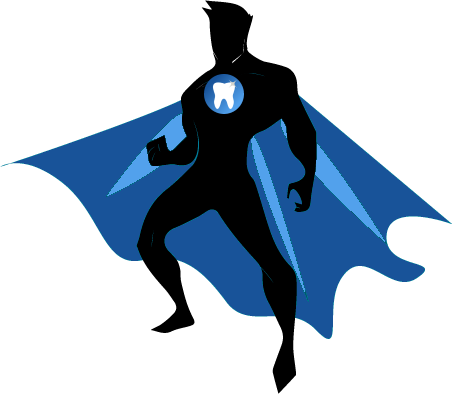 Lend your Steem Power to help increase the power of DentalSteem! Click this to do the same. 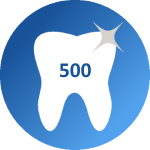 Delegate $5000 or 12645 Steem to @DentalSteem! Just 200 Delegators would complete the first phase of this project. Your generosity will be recognized in all DentalSteem posts and your username would be forever remembered as a primary contributor to the creation of the DentalSteem program. 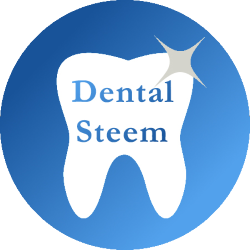 You will get a DentalSteem pin and there may even be a plaque created in your honor. and upvote to support the project.